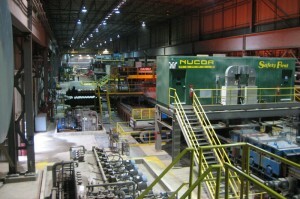 Nucor has announced the company will buy Gallatin Steel from ArcelorMittal for $770 million in cash. Located in Ghent, Kentucky, the mill opened in 1995 and produces 1.8 million tons of flat-rolled steel a year, in addition to melting scrap, pig iron and hot briquetted iron. 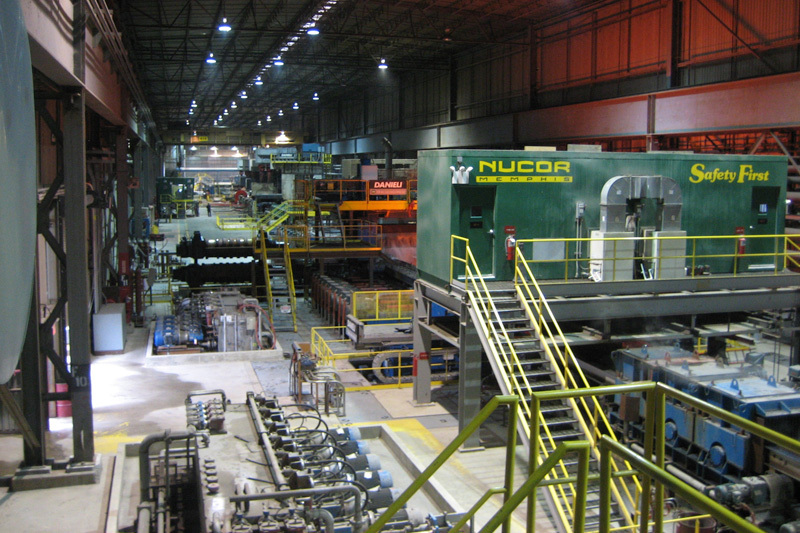 Nucor estimates the acquisition of the mill will increase its flat-rolled product capacity by 16 percent.